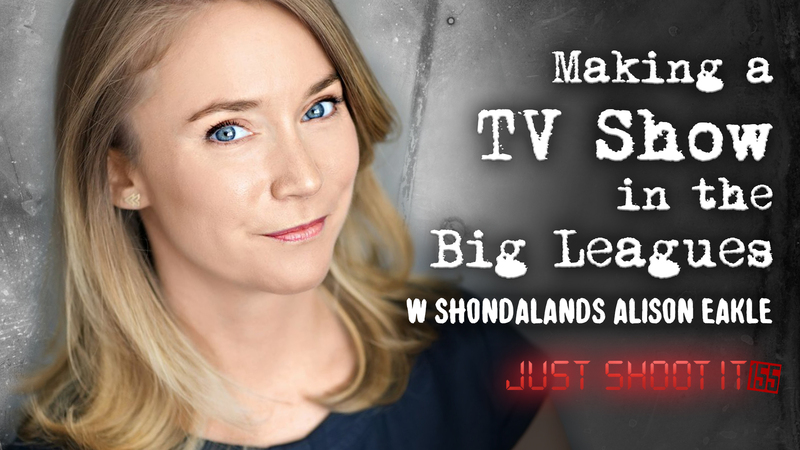 In our final episode of Development Month, we are joined by Alison Eakle, Head of Fiction and Non Fiction at Shondaland. As a producer at one of the most successful network television empires, Alison has brought us shows like How to Get Away with Murder, The Catch, Still Star-Crossed, Station 19, and For The People. She shares what it’s like to make a Shondaland show, and also gives us details on Shondaland’s shift from ABC over to Netflix. Oren – Russian Doll TV series. A special “device” in the show that helps move it along. As a writer, working as a script supervisor is a great way to get on a film set. It also helps foster a strong relationship with the director.